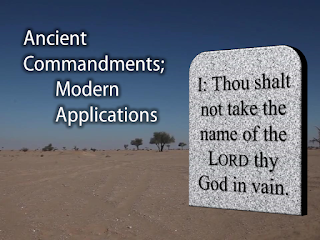 How do we apply, "Thou shalt not take the name of the Lord they God in vain," today? 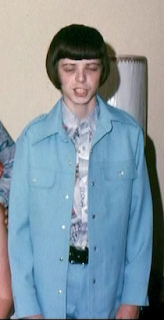 Do you remember that kid, the one back in middle school who, every time the class was told to run a few laps of the track or to head out across country - that one kid who fell right to the back of the pack, who pulled up with a stitch in the side, who was panting like a dog? To this day, though I enjoy being active, I probably would not choose running as an enjoyable activity. I've heard of people who derive a great deal of pleasure from running. I have heard of what is called a "runner's high," but I can't say I have ever experienced it. Nevertheless, I am planning to run 10 km this fall. 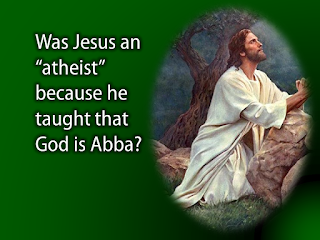 Was Jesus an "atheist" because he taught that God is Abba? This Sunday I will complete a series of sermons where I have been examining some of the strange and wonderful things that Jesus taught about God. I'm not sure how many have noticed this, but as a part of this series I have been writing a benediction for each service to be sung by the congregation. Each benediction has gone with the radical teaching of Jesus (or his disciples) that we have been talking about. All of these have been sung to the tune of Sinclair's Hallelujah (#294 in the Presbyterian Book of Praise). 1. God is Spirit so we worship God in spirit and in truth. Holy places are wherever God our wounded hearts does soothe. 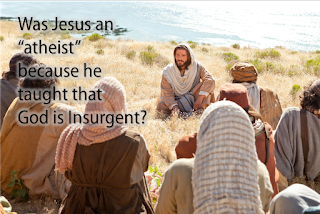 Was Jesus an "atheist" because he taught that God is insurgent? 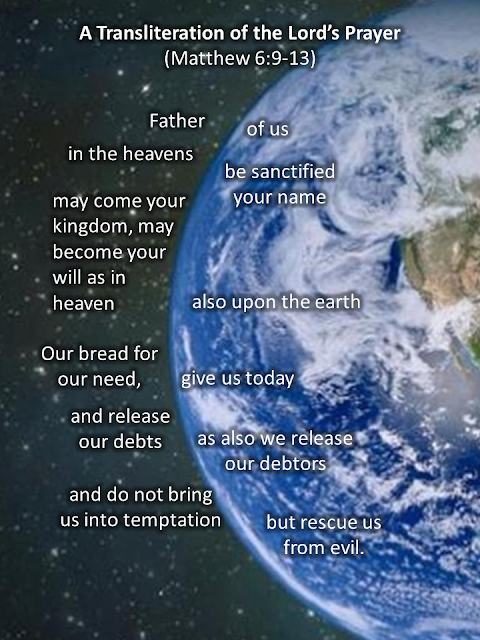 I have spent some time reflecting on the Lord's Prayer this week - especially the opening word in the original language: "Father" (because I'm working on a sermon for Father's Day). Now, I am hardly what you would call a Greek scholar. What I learned in school is a bit rusty, but I was struck by some of the things that you see when you read it in the original language. The prayer, as it originally appears in the Gospel of Matthew is in Greek, although Jesus himself likely spoke Aramaic and would have prayed in that language. The prayer, at least as it appears in Greek, has a poetic structure that is simply impossible to get across in an English translation. When you read it in the original, you see that most of the prayers and petitions are written in parallel phrases. 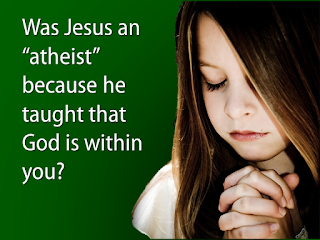 Was Jesus an "atheist" because he taught that God is within you?